Recently, a six year old boy was brought to our office suffering with a moderate form of Autism Spectrum Disorder, and had problems with communication and emotional outbursts. When I first met him, he was agitated and fearful. The child was so frightened of medical personnel that he became very upset, screaming and crying, when he saw me (Dr. Carlton) in my white doctor’s coat. I met with his parents for the initial evaluation to learn about all of the symptoms they observed in their son. From their descriptions, and my observations, it was clear to me that their son likely had an excess distribution of delta brain waves. This type of brainwave is more abundant when the brain is at rest. When you have too many of them during waking hours, they can cause concentration problems and poor impulse control, such as crying when I walked into the room with my lab coat on. 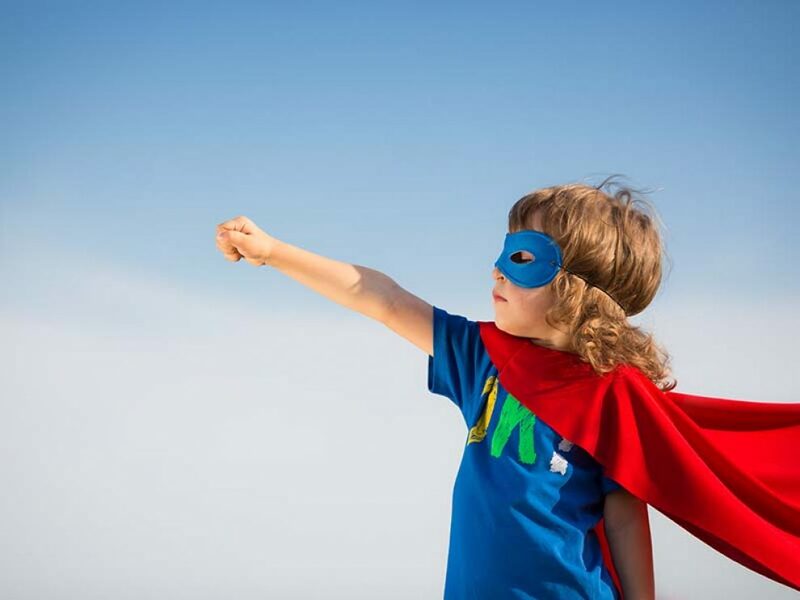 Because of their son’s sensory issues and sensitivity, we modified how we worked with him so he could become familiar and comfortable with the neurofeedback training process. At his next appointment, we started a Thomas the Train video, and allowed him to watch it for 30 minutes. No training was applied. He had no problems sitting still in the chair for 30 minutes, and he was comfortable and happy. At the third appointment, we started the video again. While he was comfortable and watching the video, he allowed us to add a few sensors that we used to for his neurofeedback training. I designed a neurofeedback therapy protocol based on his symptoms. After 10 sessions, he was able to put a qEEG cap (Quantitative Electroencephalogram) on his head and we measured his brainwave patterns. The brain map confirmed that my protocol was correct, and matched his needs. Overall, he had 30 more sessions lasting 30 minutes each, which led to significant additional improvements. At the end of his training sessions, this young man was speaking in full sentences, and was greeting everyone in the waiting room. While he had been fearful and agitated before, now he was happy and outgoing. He was smiling, cheery, and radiated happiness. His tutors and therapists also reported that they were making gains by leaps and bounds, and his academic progress was also greatly improved. During his later appointments, he would seek me out to say hello, and give me a high-five. No longer was he afraid of me in my white coat! 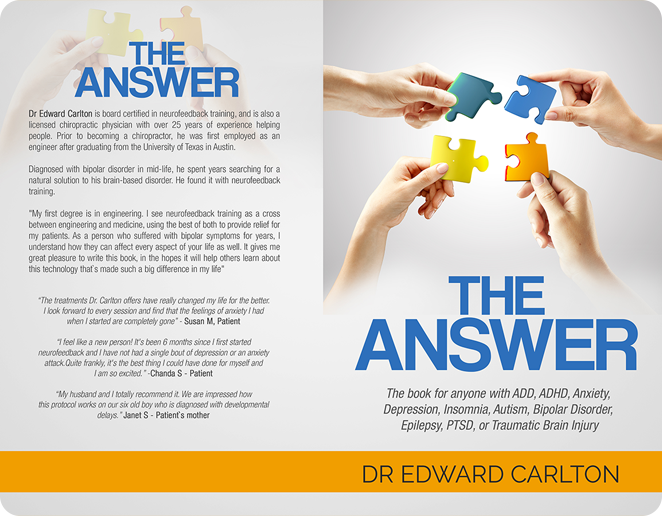 Learn more about neurofeedback and ASD or download our free eBook. The Carlton NeuroFeedback Center is located in Manassas, Virginia and sees patients throughout the Washington, DC metro area. Contact us at 703-335-9149 or sign up for a no-obligation, free in-person evaluation to see if neurofeedback might be right for you or someone you love.